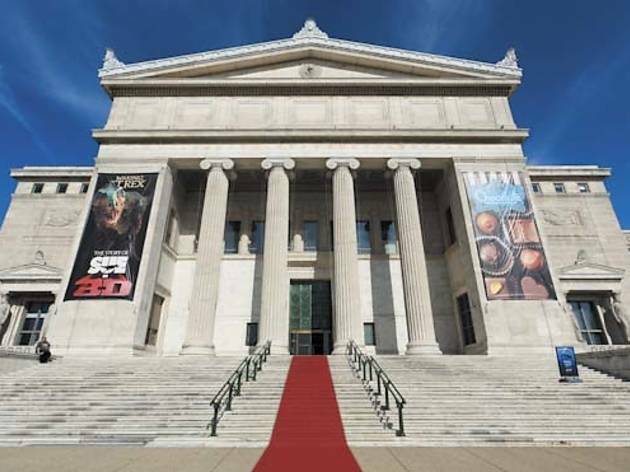 Are the all-access passes to Chicago’s most popular museums worth the price? We make the call. Paul Velgos Field Museum of Natural History in Chicago, Illinois, USA. 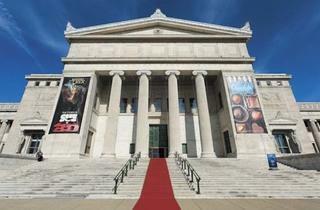 The Field Museum is named after Marshall Field and is a popular attraction for tourists and local residents. Welcome to the Universe Pass. Why does the Adler have a state-of-the-art domed theater if you’re not sitting in it? “Underground Adventure” is geared toward the little ones, and you’ve watched 3-D films before, so get the Discovery Pass. You can finally see what the fuss over “Scenes from the Stone Age” is all about. Shedd Pass ($28.95, kids ages 3–11 $19.95): the general-admission exhibits, plus the Abbott Oceanarium, “Polar Play Zone” and “Wild Reef.” Shedd Pass Plus ($32.95, kids ages 3–11 $23.95): all exhibits, plus a 4-D show in the Phelps Auditorium. Total Experience Pass ($34.95, kids ages 3–11 $25.95): all exhibits, plus “Jellies,” an aquatic show and the 4-D show. Behind-the-Scenes Tour ($48.95, kids ages 3–11 $38.95): all exhibits, plus a 50-minute guided tour with animal-care staff. Total Experience Pass. The Shedd’s aquatic shows are a must-see. And the 50-minute guided tour doesn’t offer the opportunity to touch a beluga or play with the penguins (which cost $250 and $59.95, respectively). CityPASS ($94, kids ages 3–11 $79) offers VIP entry (read: skip the Shedd’s long admission lines) to the Shedd; Skydeck Chicago; the Field; the MSI or the John Hancock Observatory; and the Adler or the Art Institute. It’s valid for nine days. Our two cents? It’s worth it only if you’re a tourist with days to spare. Otherwise, if you’ve been to the Willis Tower once, you’ve been a thousand times.